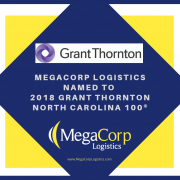 MegaCorp has been named to the 2017 Grant Thornton North Carolina 100® (NC100) list, which ranks the state’s largest private companies by revenue. 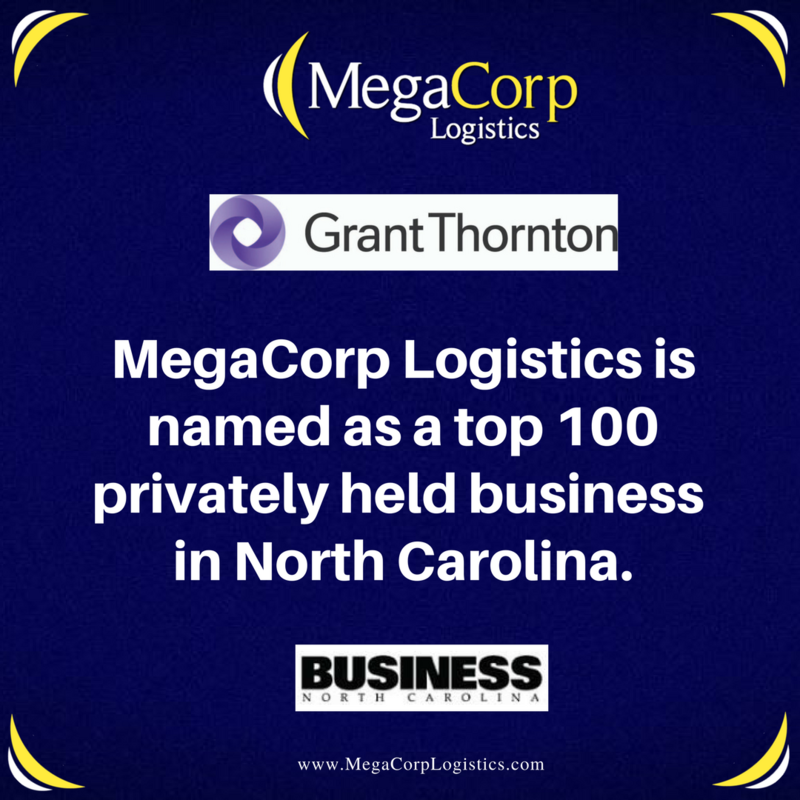 The complete list was released in the October issue of Business North Carolina and can be viewed at GrantThornton.com/NC100. 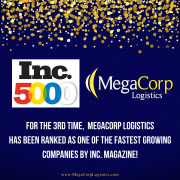 MegaCorp Logistics, founded by Denise and Ryan Legg in 2009, specializes in full truckload shipments (dry van, refrigerated, flat bed, intermodal, etc) and less-than-truckload shipments throughout the US, Canada and Mexico. 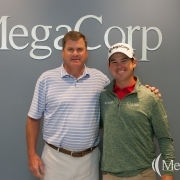 MegaCorp is committed to creating long-term, strategic partnerships with our customers who range from Fortune 100 companies to smaller, regional manufacturers and distributors. 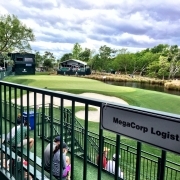 We serve all business sectors of the US economy including (but not limited to) food, retail, government, textiles and metals/building materials. 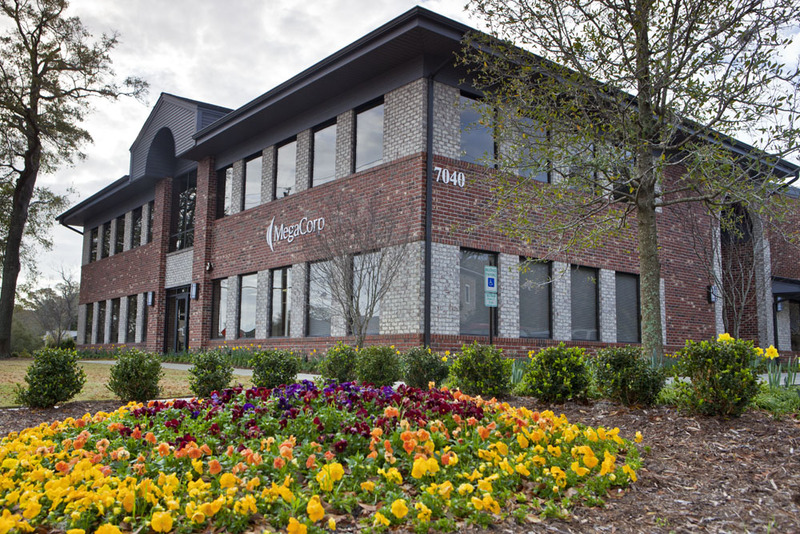 We strive to offer the best to our clients, transportation partners and employees– It’s The Mega Way! 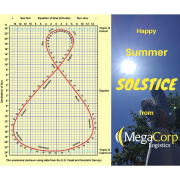 At MegaCorp, we offer great fair pricing backed with great value and reliability. 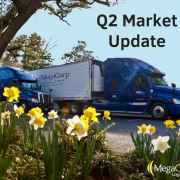 To get a quote, please click here or call us at 877.241.1649. 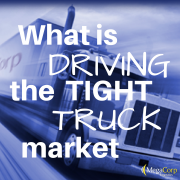 Hurricane Season’s Effect on Trucking and Logistics Electronic Logging Device: What is the ELD Mandate?